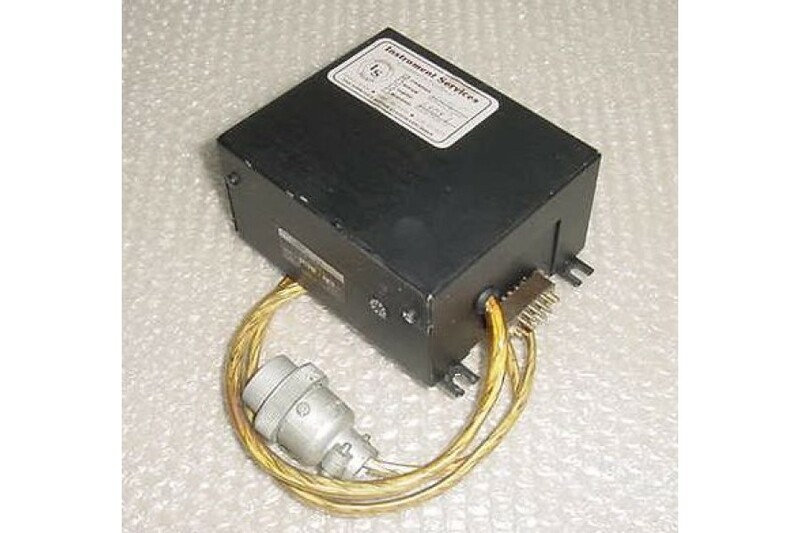 Bendix AD-854A Trim Servo Adapter. P/N 4000589-5401. 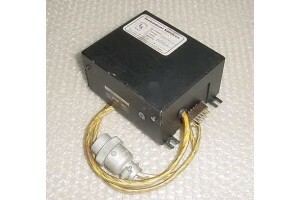 Bendix Trim Servo Adapter. Type AD-854A. P/N 4000589-5401. Removed from a salvage aircraft.